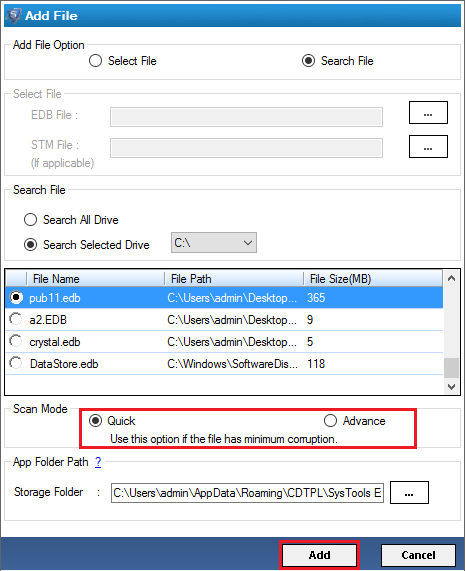 Run the Application and click on Add file option. Now Click on Export Button to Export EDB files. 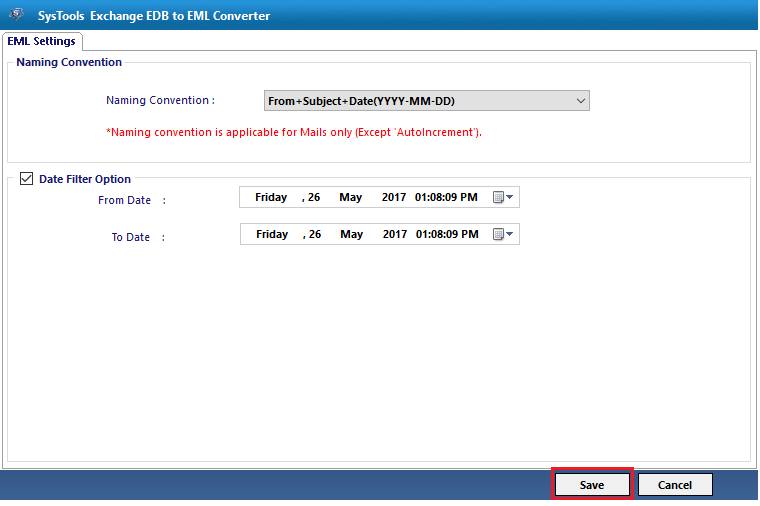 Then a dailog box will appear ten click on radio button which is EML and apply advance settings to Export the EDB files. Then click on Export Button. 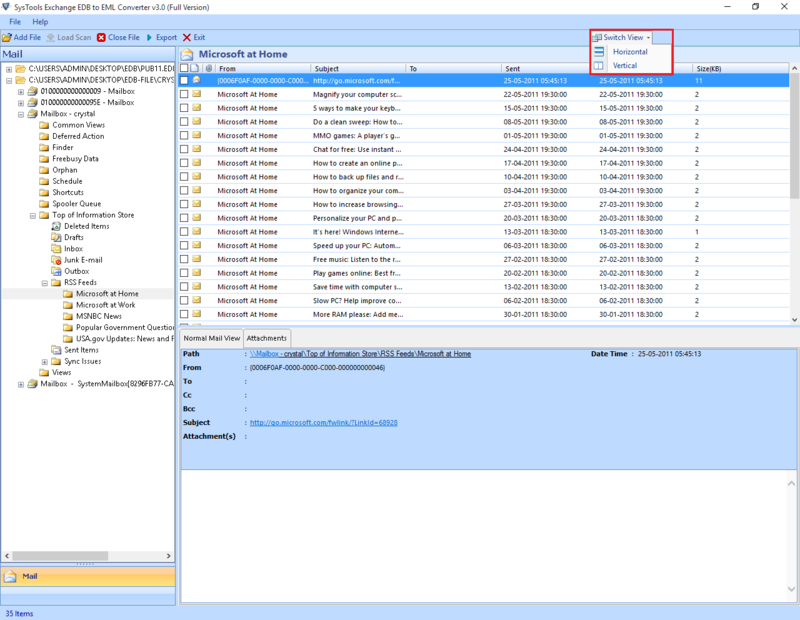 Apply Date filter & Time Filter: It allows Date filter & Time filter to fix specific period of date & time within mailboxes. You can navigate the desired location. Now you have to create New Folder. Click on OK Button. 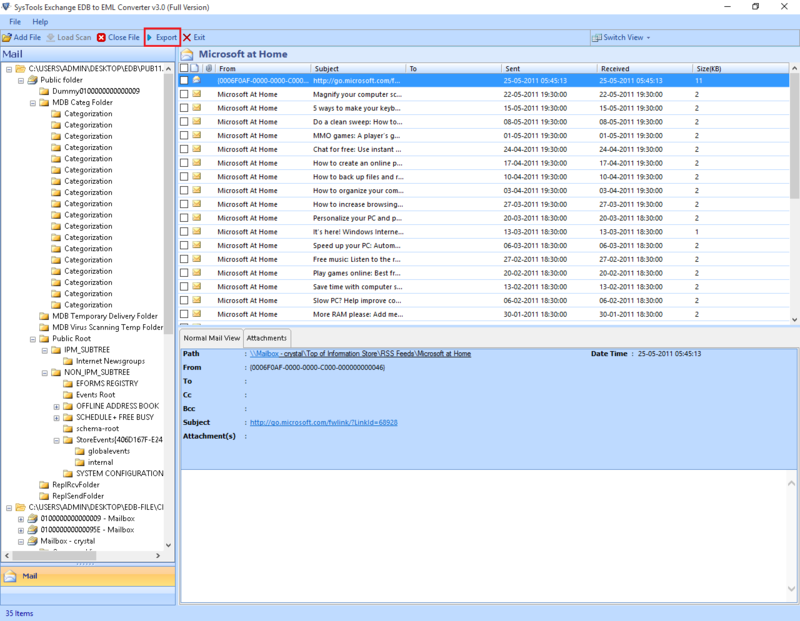 A Report will generated which will show all the details of exported mails with success count and fail count. Then save the number of success counts. 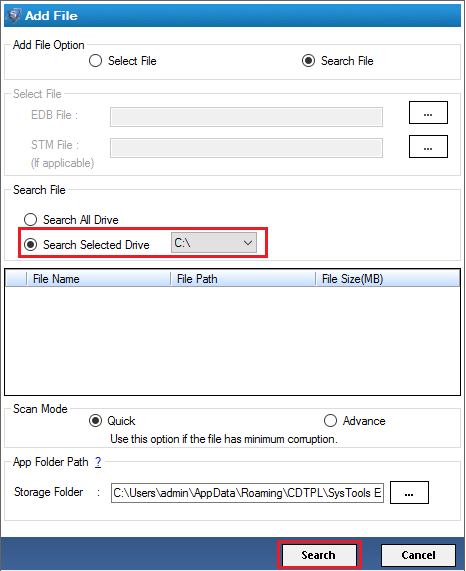 Now a given below screen will show the destination of file path. Click on OK button. 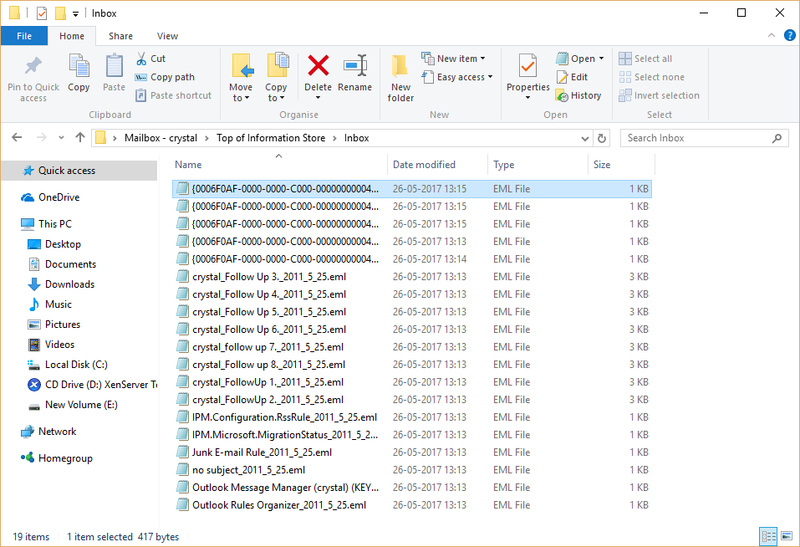 At the end you can see the converted files in EML file format. 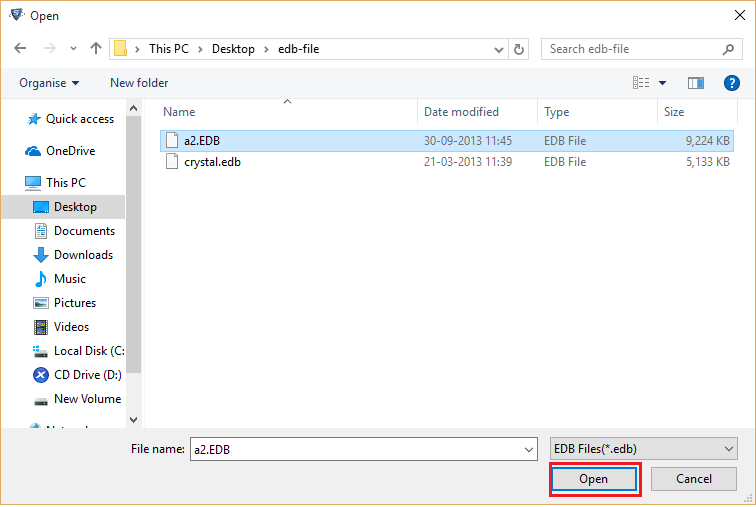 Choose Select File Option to browse the EDB file and then Click on Add Button. 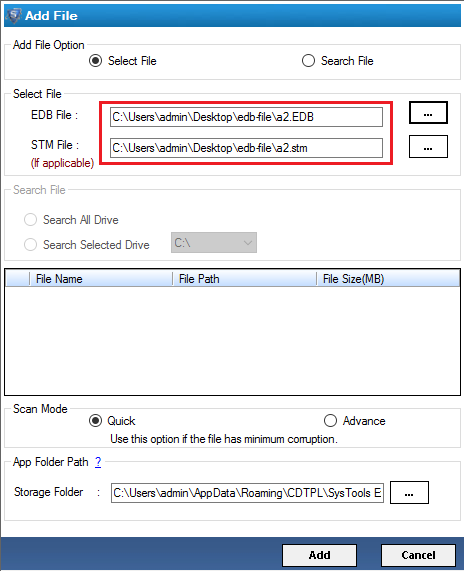 User can easily see the file path of EDB files. 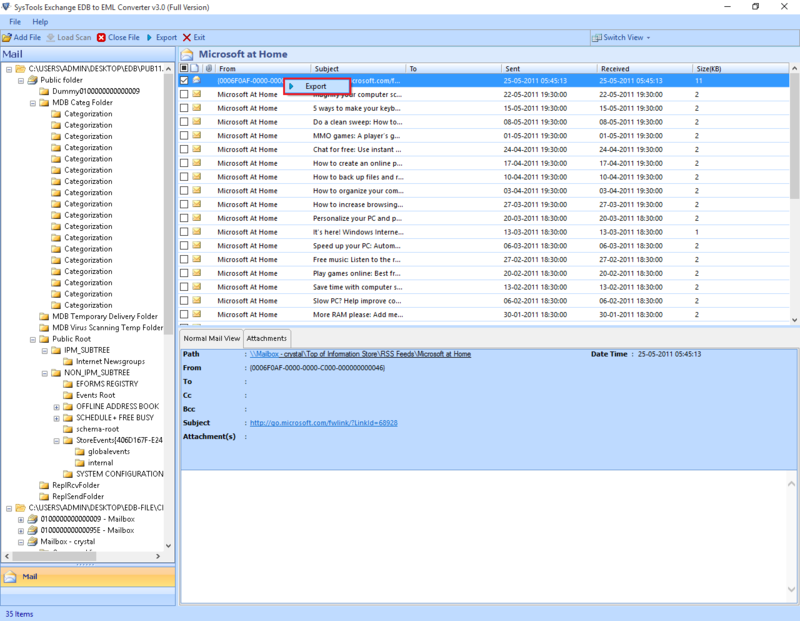 Now a screen will appear which shows the status of searched file. Click on OK button. 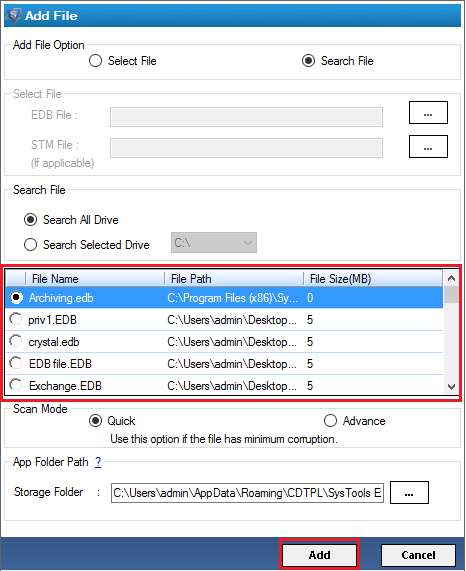 Advance Mode: If Quick Mode not working properly or it your exchange database is highly corrupted then use the advanced scan mode option. 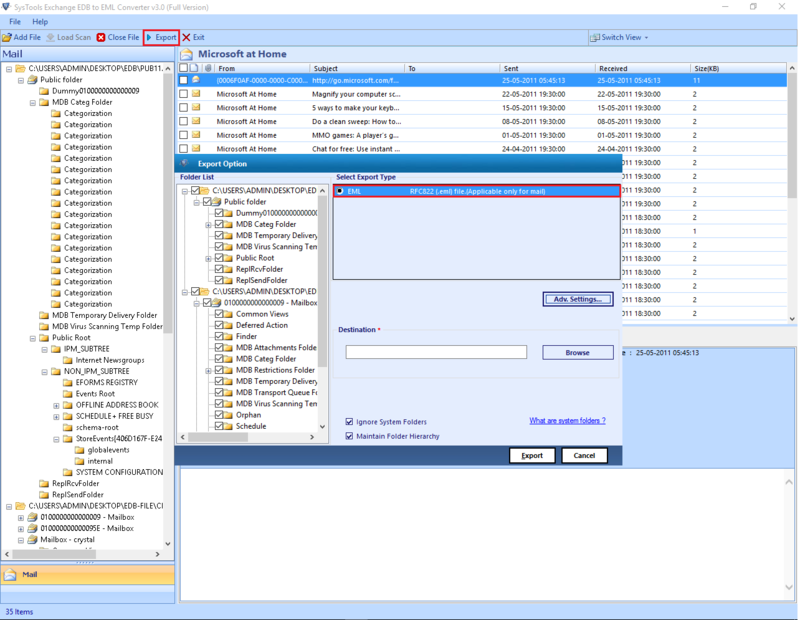 This mode is to designed for deep data recovery task. 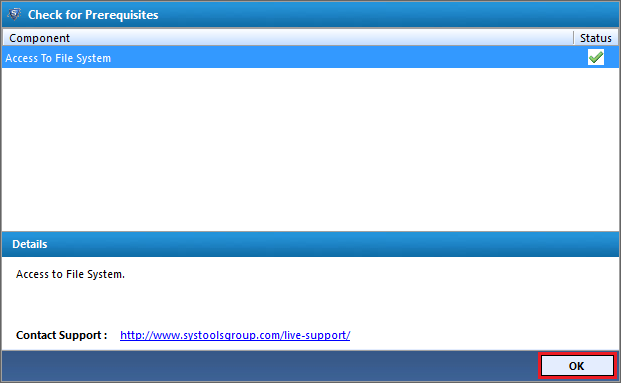 Software is advance scan on 64 bit OS. The process of scanning is successfully completed. 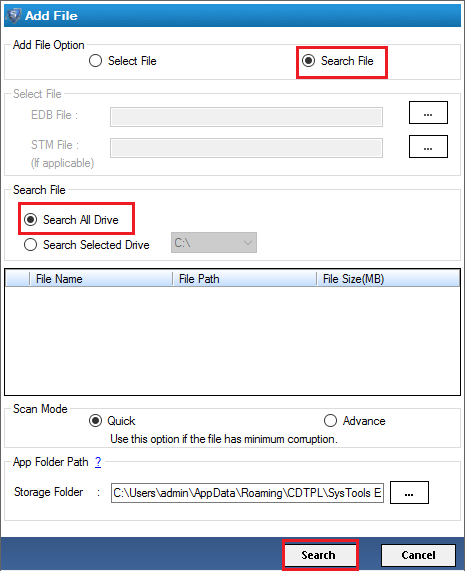 If you want to save the scan result then click on Yes Button. 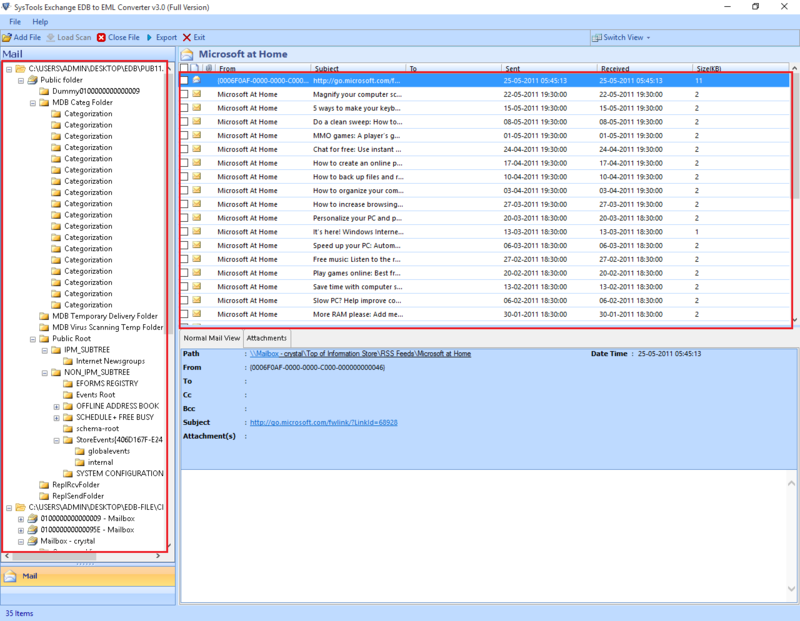 You can take Preview of all the files and folders of mailboxes. In the Switch view given two options that is Horizontal & Vertical View. By default, the email data is displayed in Horizontal view. Now box will appear and click on OK button. Now Navigate the desired location. 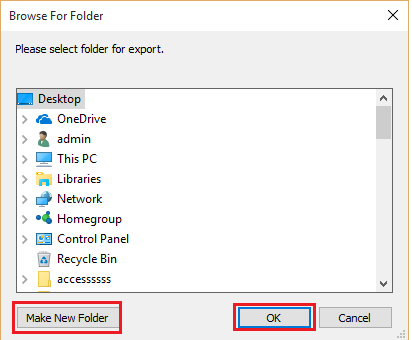 The option is provided to make the new folder. Then Click on OK button. 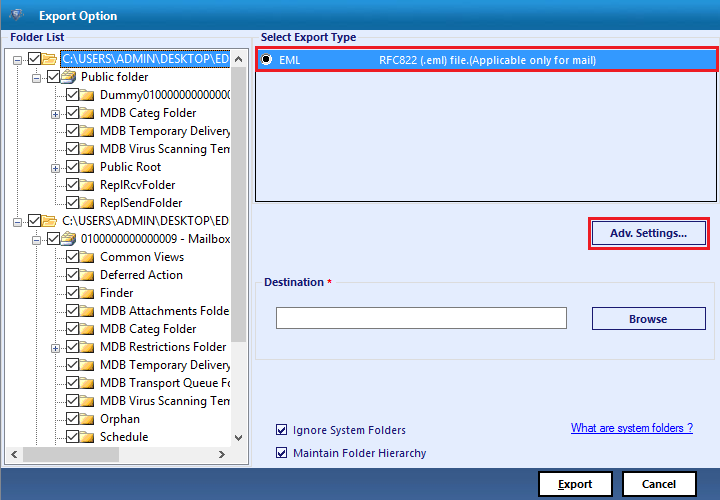 Click on Export Button to see the path of destination location. 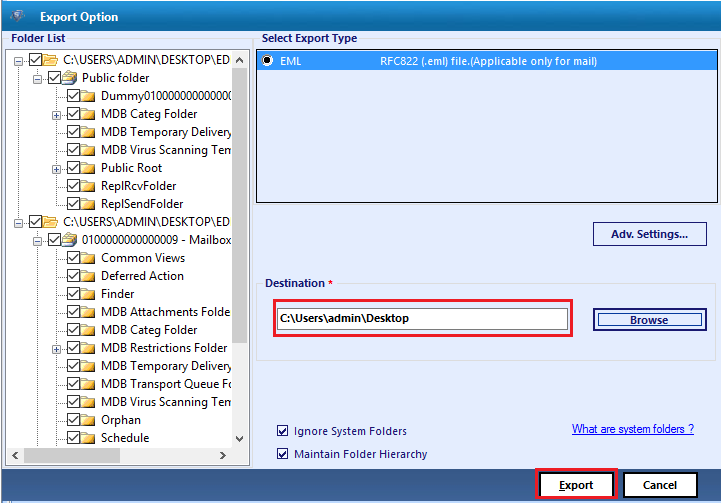 Now Export process will start and it will show the number of items with destination path. After the process will export it shows the success status. Click on OK Button. 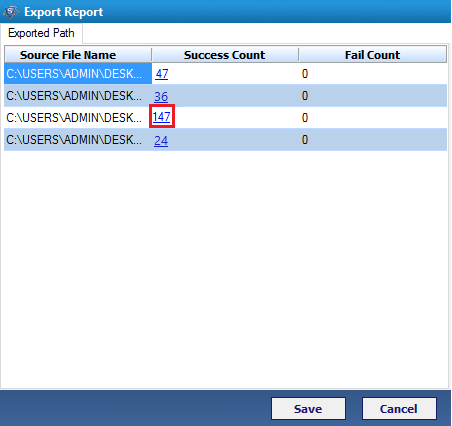 Now Export report generated with the details of success and fail count. 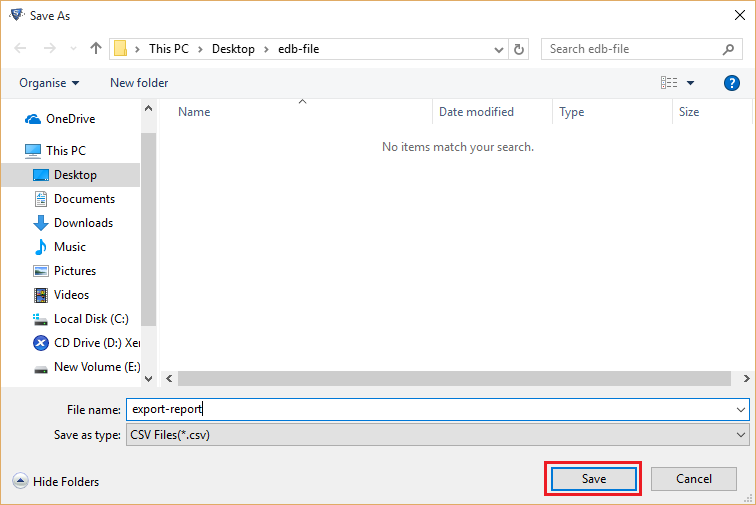 If you want to know the location of the file then click on number of success count of the specific file. Next you can see the desired location of exported file. 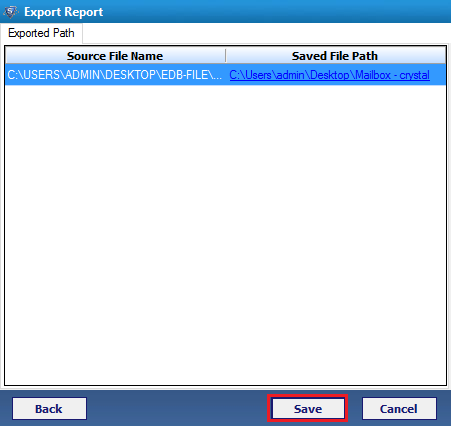 Click on OK button to save the Export report at CSV format. 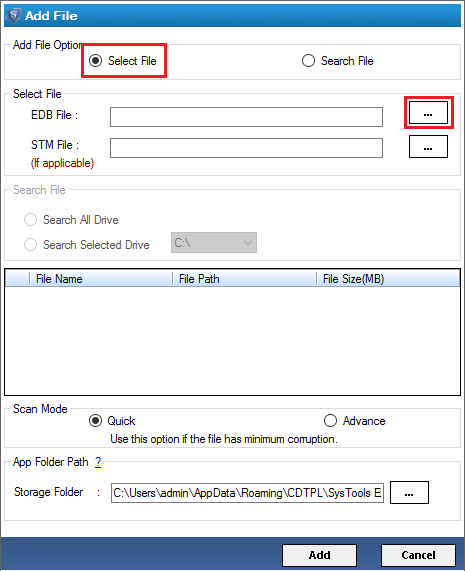 Now Browse the destination location of file and save the file by clicking on Save Button. 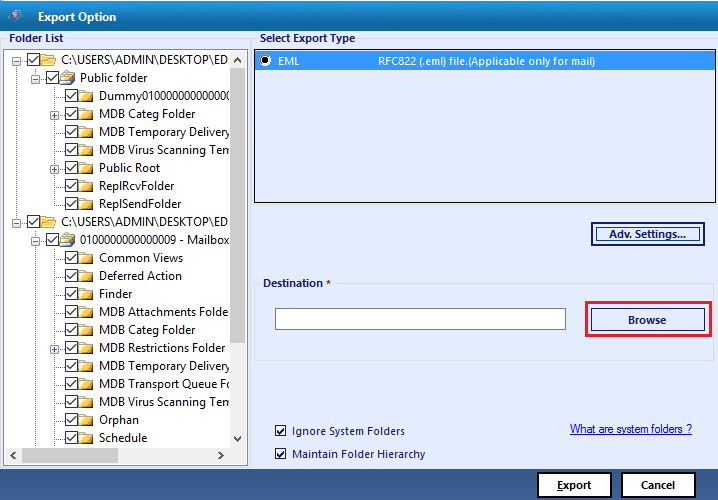 Now a Window will appear which shows the destination path of file then click on OK Button. 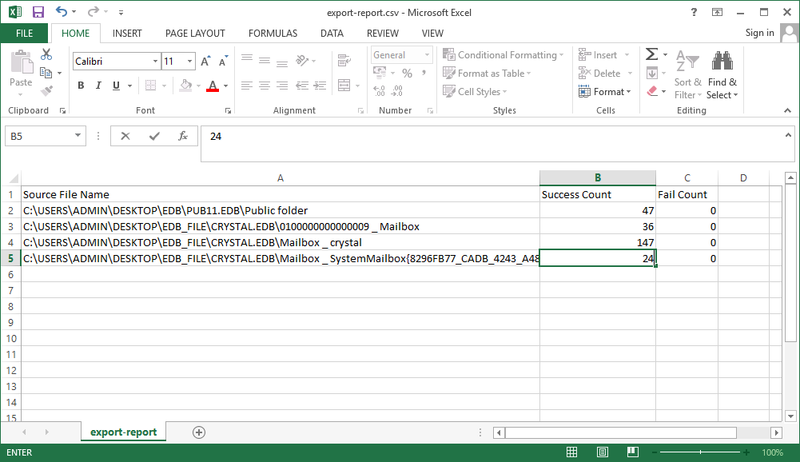 Now you can Navigate to the CSV file location and access the file into MS Excel to view the report. 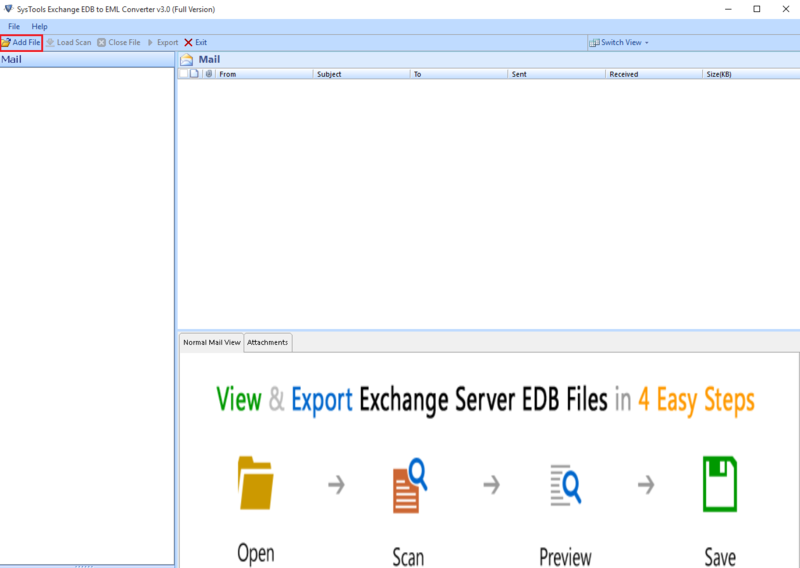 At the End the process will done Successfully Now saved the converted file in EML format.